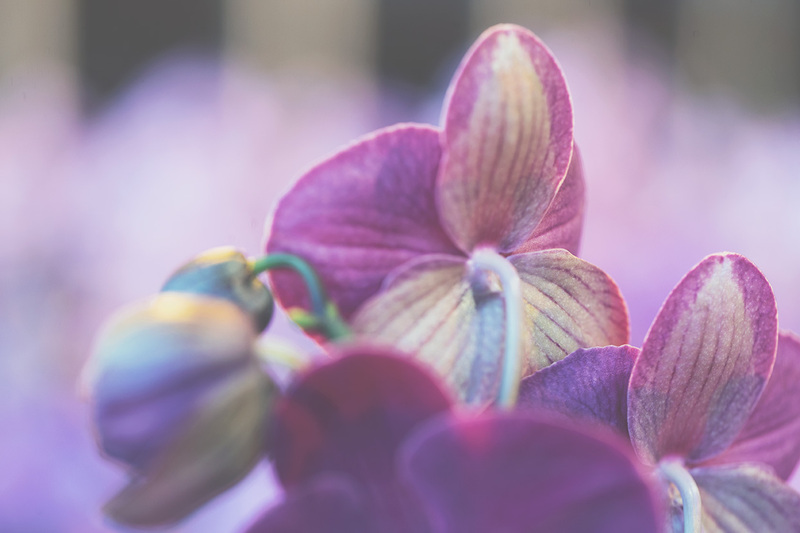 What is the difference between a Phalaenopsis and an orchid? Think of it like this: Phalaenopsis is my first name and orchid is my surname; the name of my family. There are lots of brothers and sisters in my orchid family. But you can call me whichever you prefer; I’ll answer to both! I am from Southeast Asia, but you can find members of my family in the Philippines too, and even in Australia, where you may come across remote descendants of mine. In our natural habitat, Phalaenopsis mostly grow in trees, where we can grow without needing to extract nutrients from our hosts. Where there are no suitable trees, we prefer a well-aerated soil, such as a mixture of humus and bark, although we are quite happy with a spot on a rock or in a crevice, as long as we are nearby a river or stream. We have roots, just like any other plant. Here our roots are contained in a pot, but in our natural habitat we grow aerial roots: roots that do not enter the soil but instead twirl around a tree, for example. What is the origin of that pretty name? Phalaenopsis means ‘like a moth’, which is why it is also known as a ‘moth orchid’. The name is derived from two Greek words: ‘Phalaina’ (moth) and ‘opsis’ (like a). How do you pronounce Phalaenopsis? How long will you flower? We can flower for a long time: at least 60 days! And I’m not one to brag, but sometimes we’ll even flower for 180 days and longer! So you will have plenty of time to enjoy our beautiful colours and patterning, and be honest: what other flowers do you know that have stripes or spots? Does it take a long time for you to grow in Stolk Flora’s greenhouse? Yes, it does actually. It takes a year for us to develop from a cutting into a flowering plant! I’m told you also have a nice fragrance? You heard right! Or should I say: you smelled right! 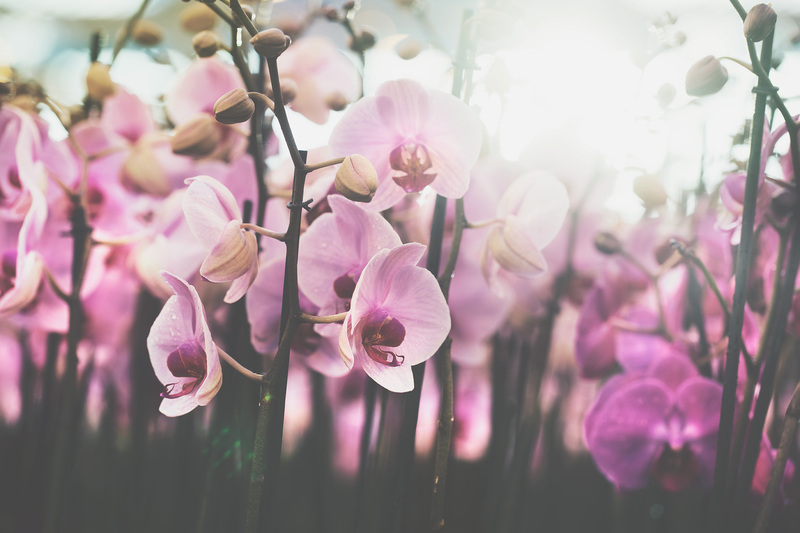 Orchids produce a very light fragrance, which is most pronounced at sunrise. I don’t need too much water. The most important thing to remember is that I don’t like wet feet. The best way to water me is to submerse me in a bucket or sink of water for five minutes once a week. Don’t forget to let the water drain off before you return me to my pot. Want more tips for caring for your orchid?